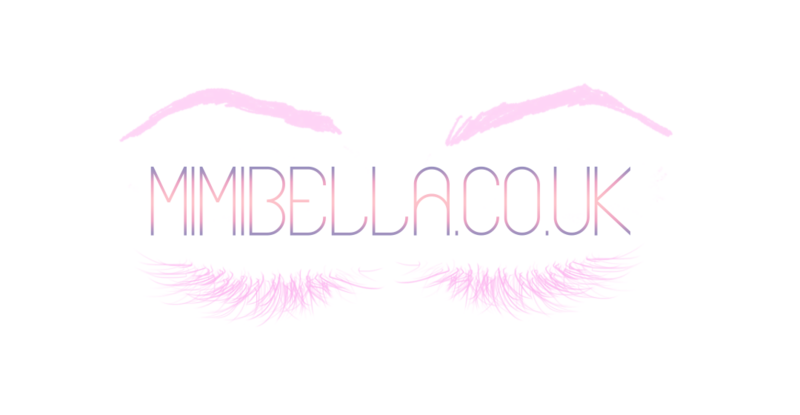 MimiBella.co.uk: Beautify Skin: A yummy route to glowy skin! Beautify Skin: A yummy route to glowy skin! With summer fastly approaching I'm sure I'm not the only one who desires sunkinssed flawless skin without having to use foundation and powder and risking clogging up your pores. Works With Water have the perfect product to help you achieve 'perfect skin' in a natural and yummy way. Help: Beautify Skin* is a ready to eat jelly supplement that delivers anti-ageing benefits and helps your skin to be youthful, glowing and have a healthy looking complexion starting from the within without the need of serums and creams. Each box has 14 sachets and it's recommended that you have these 1-2 times a day depending on your specific needs. Each sachet is packed with natural regenerating nutrients: CoEnzymeQ10, Hydrolysed marine collagen, Resveratrol, Aloe vera and Vitamin C. I'm sure you recognize some of these ingredients from products in your everyday skincare routine, so this this a great way to enhance and complement your current regimen. Being the skincare-junkie that I am; I'm always on the lookout for the next amazing product that will take my skin to the next level, but at the same time I'm cautious with the number of products I put on my skin, I always try not to over-do-it to avoid the possibility of irritation. This is why I think Beautify Skin is such a great product, it's a great concept and a perfectly safe solution to help you go that extra mile for your skin; it's an amazing pick me up product if you're looking for a short treatment before an event, holiday or if you simply want to pamper your skin in an unconventional way. It is very practical as you can easily chuck it in your bag and have it on the go. I'm a bit of weird individual so the thought of eating collagen and other ingredients made my stomach turn and feel a little sick, however once I tried my first one I realized that it actually has a very delicious taste due to it being apple flavoured... so it's almost like a treat! A box containing 14 jelly supplements retails for £22.94, so depending on how much you generally spend on skincare this might be affordable or slightly on the more expensive side. Personally I spend quite a bit on skincare so this is a great affordable treatment, however it is not something that I would use constantly as part of my permanent skincare regimen as it may add up to be quite expensive! Overall this is a great product that actually surpassed my expectations by a mile! If I'm honest I thought this would be another one of those unconventional products that promise you the world and then fail to deliver, but I was clearly mistaken and had to share it with you guys. I will definitely be purchasing another box to prep me up for my graduation and party! You can purchase your first box from here, and make sure you sign up to their newsletter and follow their social media to be the first to know about any discount codes or offers that they may have.